Lasts 3 hours - Distance: 8 km – easy and level - marked: yellow/red, white/red (GR91) and yellow (Conseil général) - leave-Park: Parking in Le Beaucet. 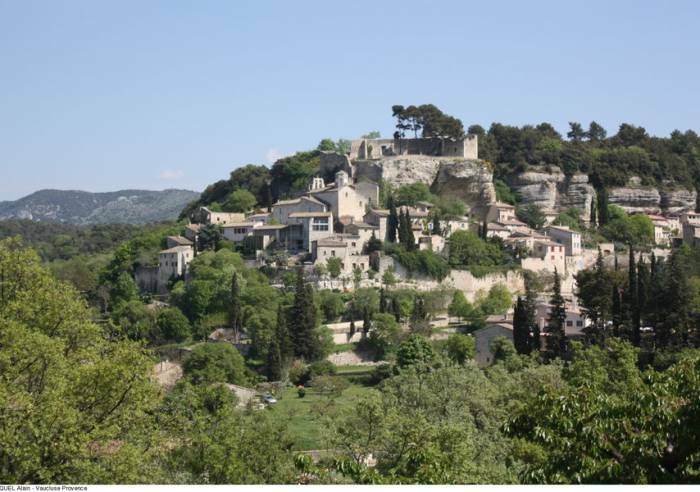 From Carpentras, take the direction of St-Didier continue on D39 road. Park at the bottom of the village, on the square "Maquis Jean Robert". 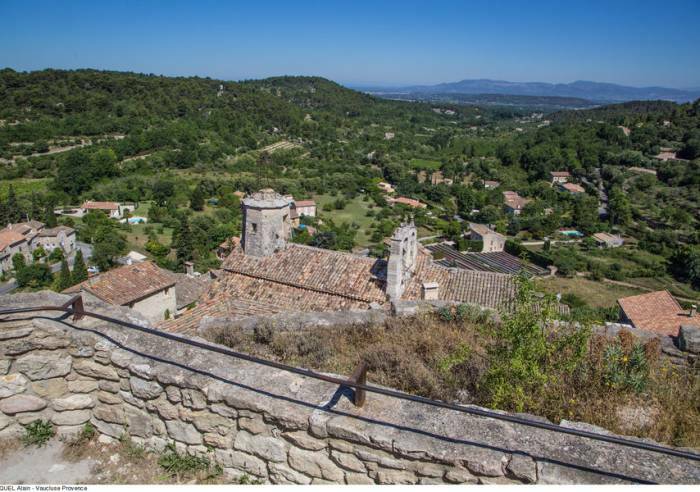 This itinerary provides gorgeous views over the Monts de Vaucluse to the Dentelles de Montmirail, and takes in the Comtadin plain and Mont Ventoux.